Space Mountain in Tomorrowland at the Magic Kingdom, Walt Disney World Florida, does not have a seasonal Halloween themed version. 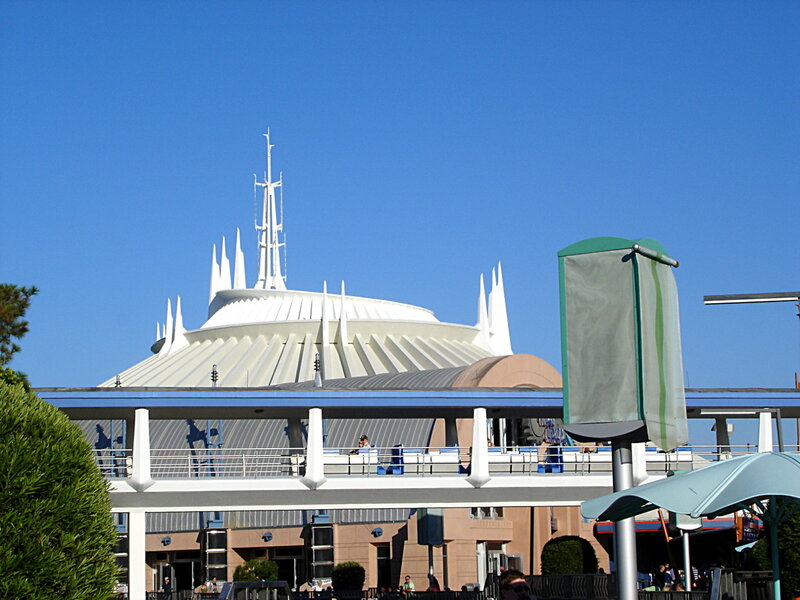 There is no Space Mountain Ghost Galaxy roller coaster at Walt Disney World Resort in Bay Lake, Florida. The Walt Disney Company only operates a Ghost Galaxy version of the ride at Disneyland California’s Space Mountain. Disney does not make any seasonal changes to Space Mountain in Walt Disney World Resort at this time. The ride stays the same throughout the year and does not receive a special Star Wars them that some of the other Space Mountain rides receive. Above Space Mountain Walt Disney World photo by Evan Nichols (Virtual Tours) on Wikimedia Commons. Enhanced by NavFile. Photo released under a Creative Commons License. Disney Parks has changed the theme of the Disneyland California Space Mountain a couple of times. Ghost Galaxy is one of the theme changes that Disney has made to the ride. Disney Parks changes the ride to have a Halloween theme during the Fall season from September to October every year. Outside of Disneyland in Anaheim, California, The Walt Disney Company has not made any other Ghost Galaxy versions or added Halloween themes to any of the other Space Mountain rides, including the Magic Kingdom (Florida) roller coaster. 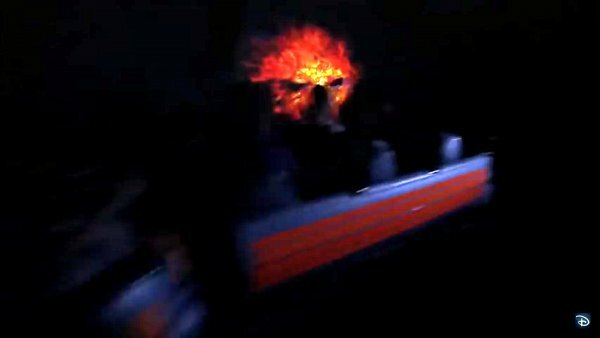 The only way the experience the Space Mountain Ghost Galaxy roller coaster would be to visit Disneyland California when the ride is switched over to the Ghost Galaxy theme during the fall. Above Photo by Disney Parks (from YouTube video). Used under Fair Use.